Diaper games - Diaper Fun Facts! 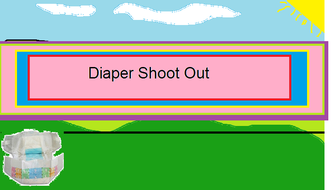 Try out the New diaper shooter game, see how many diapers you can hit. To open game, save game then once saved, run game.